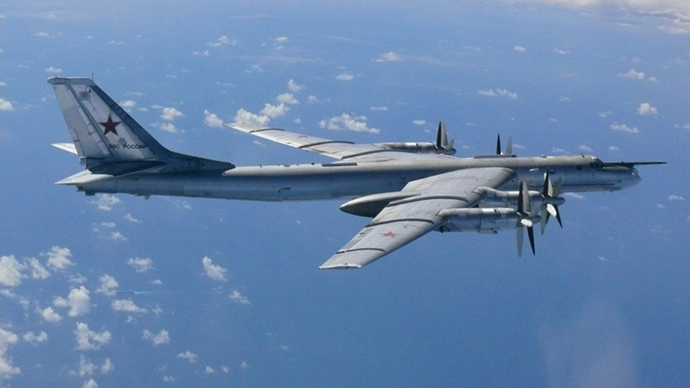 A pair of Russian bomber jets reportedly practiced cruise missile attacks against targets in the United States last week, according to a report published on Monday in the Washington Free Beacon. 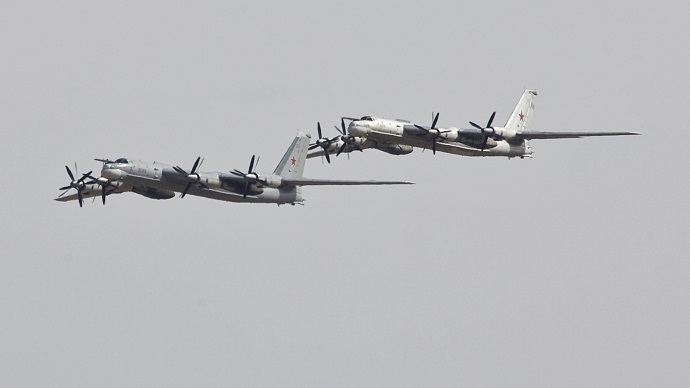 Bill Gertz, a writer for the Beacon, reported that two Russian Tu-95 Bear bombers were tracked flying over the Labrador Sea last week in the northern Atlantic Ocean near Iceland, Greenland and Canada as part of a recent training mission. “Analysis of the flight indicated the aircraft were conducting practice runs to a pre-determined ‘launch box’ — an optimum point for firing nuclear-armed cruise missiles at US targets,” Gertz wrote, citing unnamed defense officials he described as being familiar with intelligence reports. The aircraft, Gertz added, are outfitted with six AS-15 nuclear-armed cruise missiles, each capable of striking targets as far away as 1,800 miles. Representatives for the US Northern Command and Northern American Aerospace Defense Command, or NORAD, declined to comment to Gertz ahead of his report, and told RT in an email Monday afternoon that they could not confirm the allegations printed by the Free Beacon. On his part, however, Gertz wrote that neither the US nor Canada responded to the alleged incident because it reportedly occurred outside of the North American Air Defense Identification Zone. 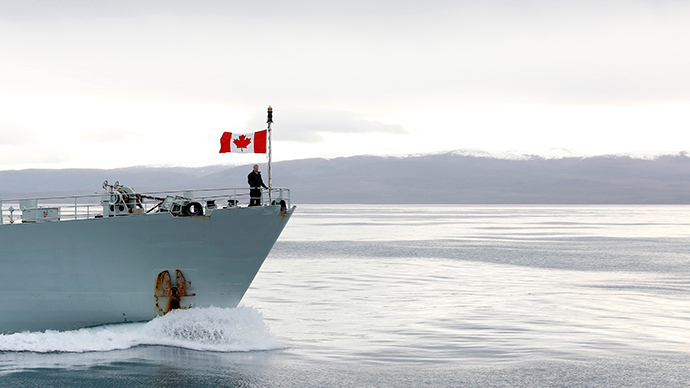 According to Gertz, the reported drill occurred last week at the same time that officials from the US, Canada and other allied partners met in Wales for the largest NATO summit of its kind in two years, where on the agenda, among other topics, was the escalating crisis in eastern Ukraine and potential action that could be undertaken to counter perceived Russian aggression. On the heels of that meeting, both the US and the European Union are expected to impose new sanctions against Moscow. 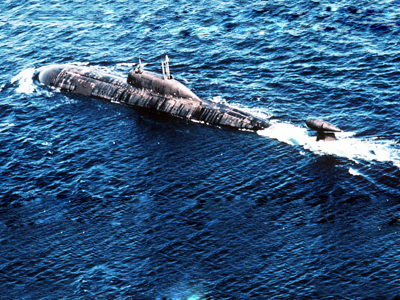 The latest report comes days after Russia’s own recent decision to revise a 2010 military doctrine to identify the US and NATO members as enemies, which “clearly outline[s] the conditions of a preemptive nuclear strike” against partner countries, Gertz wrote. 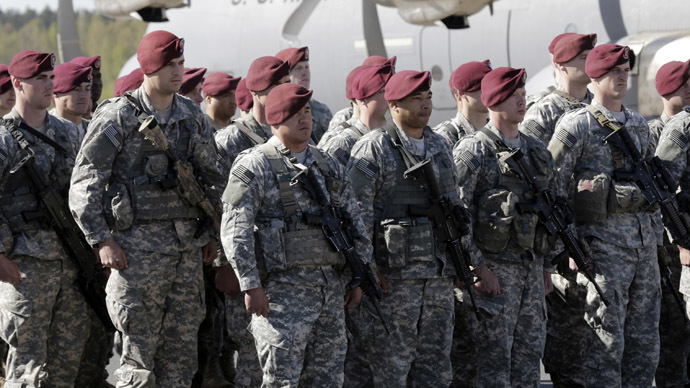 With regards to the alliance, NATO Secretary General Anders Fogh Rasmussen said during last week’s summit that at least 4,000 troops from various member states will soon form a “spearhead” regiment that will be “ready to deploy within a few days with air, sea and Special Forces support” in the event that the Ukrainian crisis spread into allied territory. 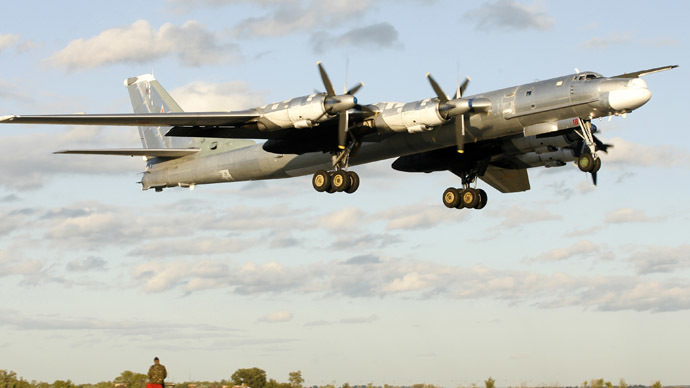 Gertz has previously reported for the Beacon that no fewer than 16 Russian bombers incurred the airspace of either US or Canada during the month of August. Meanwhile NATO countries boost their presence in the vicinity of Russian borders. US, Spain, Canada, Romania and Turkey sent warships to take part in the joint naval exercises with Ukraine 'Sea Breeze 2014' in the Black Sea. A total of 12 ships and supply vessels – including seven Ukrainian ships - as well as planes and helicopters will participate in the drills. NATO ships have been operating in the area since this spring, when tensions started escalating between Kiev forces and rebels in eastern Ukraine. Despite the three-week limit, set up by the Montreux Convention for non-Black Sea states' warships, the alliance has managed to secure its presence in the area by constantly rotating vessels there.